The roles they play in its ever-growing landscape. A community is only as strong as those who are a part of it, who make efforts to put time and energy into helping it thrive. 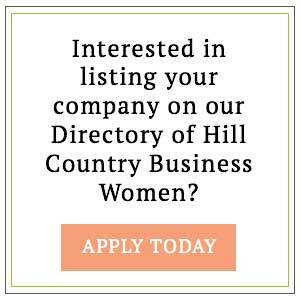 The following women are leaders of the New Braunfels business community, representing the many facets of what has led to the city’s flourishing over the last few years, and they all have one common goal – putting their very best forward each and every day for the people they serve. affectionately known as an “auslander,” a foreigner or outsider in German terms, but after learning more about her and her work with Moody Bank, one would never stop to think she isn’t from around these parts. Originally from Bend, Oregon, she first came to Texas in 2007 to be near family in the Lake Travis area, but it wasn’t until 2011 when she began calling New Braunfels home. 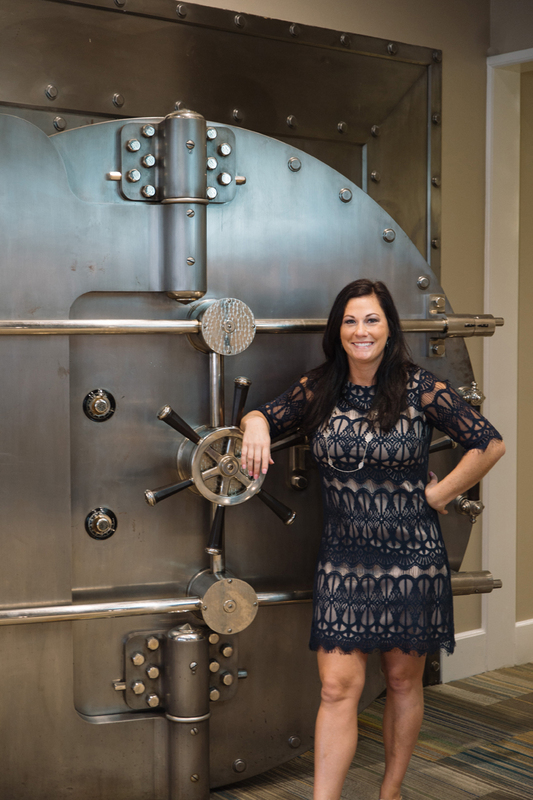 In April of this year, she was part of the team who helped to bring in the Galveston-based Moody Bank to the area. Her current role as Senior Vice President of Professional and Executive Banking is a continuation of a steady career in banking which spans over 15 years. She began in personal banking and worked her way into a management role, where she then eventually transitioned over to private banking. efforts and community involvement. The bank’s goal is to be a client’s financial partner and its “concierge style” approach to banking allows for a client’s specific needs to be met while building on those relationships, something she enjoys the most about her position. Commerce, and SPARK Small Business Development Center to name a few. Right now, Hensley is the President Elect for 2019 with the United Way of Comal County, where she has served on the board of directors for the last two years. 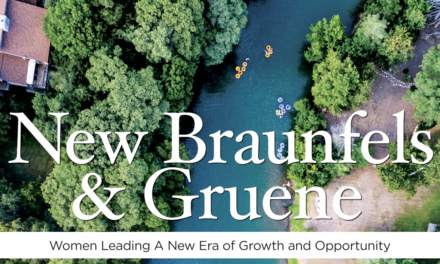 She is also on the board and chairs two committees with the Greater New Braunfels Chamber of Commerce. 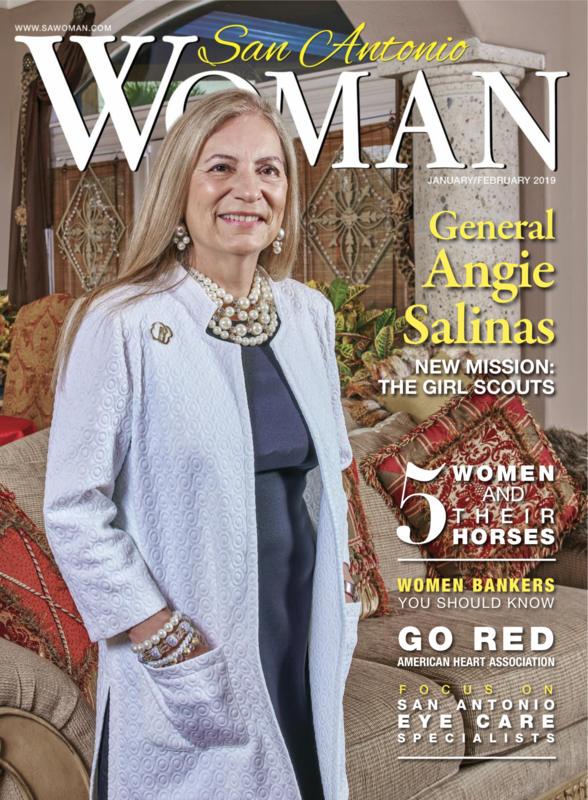 Last year, she received the New Braunfels 40 Under 40 Award in the Chamber’s inaugural class of recipients. She became a local business owner in 2015 when she purchased an Orange Leaf at Westpoint Village, and during her free time she enjoys attending her two son’s sporting events along with spending time out on the local lakes, rivers, or attending live music events. 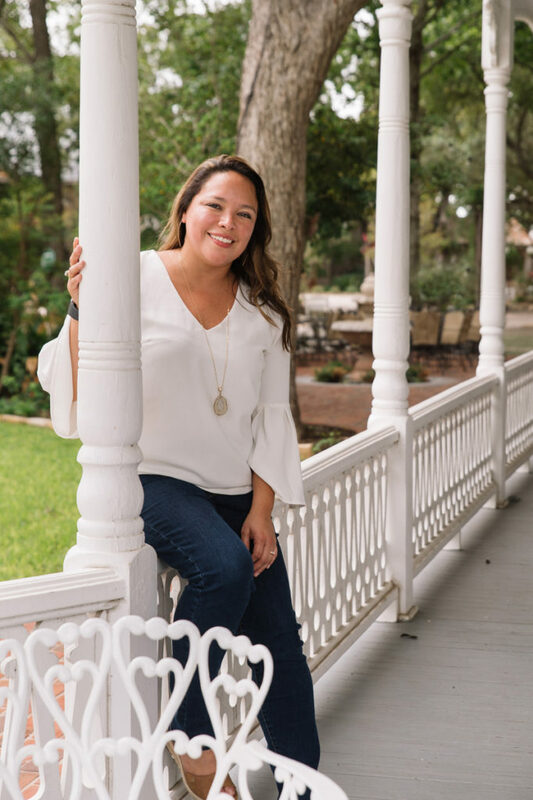 If someone had told Gina Walker that one day she would be part of a prominent establishment within the Gruene Historic District of New Braunfels, let alone managing it, she would have never believed it. However, that is exactly where she is meant to be and has been for the last 15 years. Walker works as the General Manager of the Gruene Mansion Inn, a bed and breakfast right in the heart of the district. 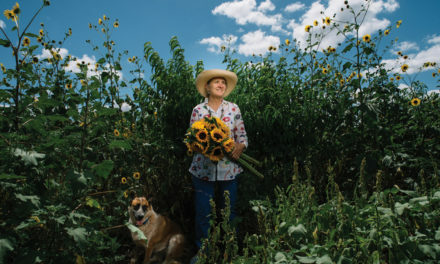 For Walker, a West Texas native, running the bed and breakfast is a far cry from her original plan when growing up of one day working in the medical field. She explained her love of helping people and working in the hospitality industry definitely provides opportunities to help, serve, and take care of others. “The best part of my job is definitely the people, the guests,” she said. “I feel like I’m opening up my home to them.” That devotion isn’t solely designated for every guest who comes through the door, but it also filters down to the staff she has brought on board to work within the Gruene Mansion Inn family, right down to the care and reverence she holds for the property itself. Walker developed her commitment to what she and her 25-member staff strives to provide guests by working her way up through various roles. 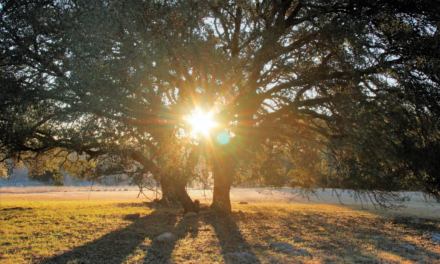 Not one day is the same, whether its meeting the differing needs of guests or typical maintenance care of the property, all while attracting more visitors to the Inn either for a weekend getaway or for professional groups to host work retreats or team building trips, which are “outside of the box.” With its proximity to great dining such as the Gristmill or Gruene River Grill, shops, nearby wineries, and the well-known music venue, Gruene Hall, it provides ample opportunities to explore all that Gruene has to offer. As the original home of the H.D. Gruene family, built back in 1872, Walker highlighted how cotton was once grown on the property, and the carriage house and corncrib cottage are all from the 1800s. With 33 guest rooms, some of which sit along the banks of the Guadalupe River, and quaint porches outside of rooms, not to mention the sprawling wrap-around porch of the main house, guests receive plenty of opportunities to relax and soak in its rich history. For Walker, it’s one of the many bonuses. “It’s crazy to think that it’s work,” she said with a laugh. After spending some time talking with Carolyn Wells, owner of Dance by Design Studios in New Braunfels, this quote fittingly captures her zeal, devotion, and — most of all — love for dance, which she shares and shows her students everyday. “I have been dancing my whole life,” Wells explained. She started dancing at age three when her parents placed her in classes, because she wouldn’t stop walking around on her toes. After becoming well-versed in all styles of dance, it was during high school when she decided to pursue dancing professionally. That decision paid off, because it became the launching point for an exciting and illustrious career. Wells has spent time as a performer with Holland America Cruise Line and, eventually, moved on to spend six years as a world-famous Radio City Rockette. daughter Elise that she decided to take the next step in her dance career and run her own studio. 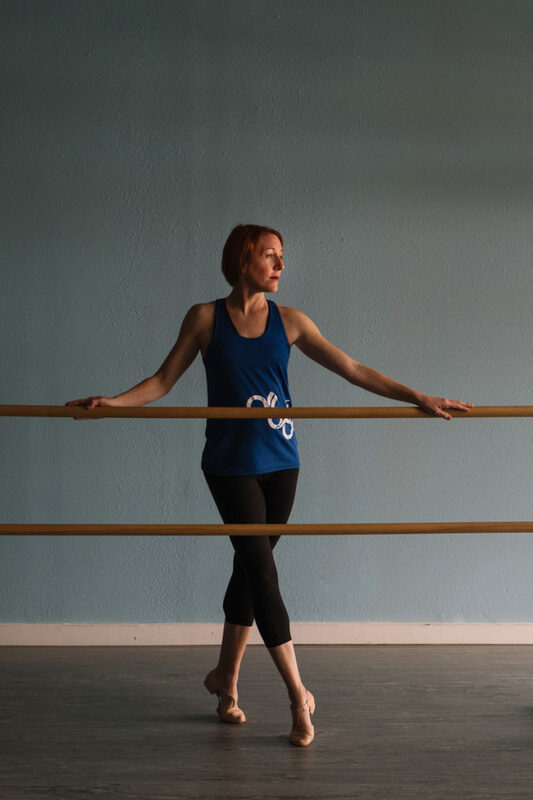 She wanted to share her passion of dance not only with her little girl and other dancers, but she wanted to have control of the environment where she learned, ensuring it to be a safe and positive one. Dance by Design first opened in September 2014 with about 30 students that first year. Today, it has grown to provide over 80 dance classes per week to over 450 dancers. Her youngest dancers start at six months with Mommy and Me classes, going all the way up to adults with classes offered in ballet, tap, jazz, hip hop and musical theatre. Her students gain plenty of opportunities to perform, whether it’s at the annual Christmas Traditions outdoor performance held at the Brauntex Theatre or through the newly created Designed to Dance Company. The dance company provides those dancers who want to focus more on performing with added training and rehearsals to be able to perform at various community events.